I’ve really enjoyed looking at your photos. We’re clearing my Mum’s effects and I’ve just retrieved from her loft a box of dublo 3 rail that I used to play with in 1957-61. Nearly everything is in the original boxes which look like they’ve just come out of a shop. 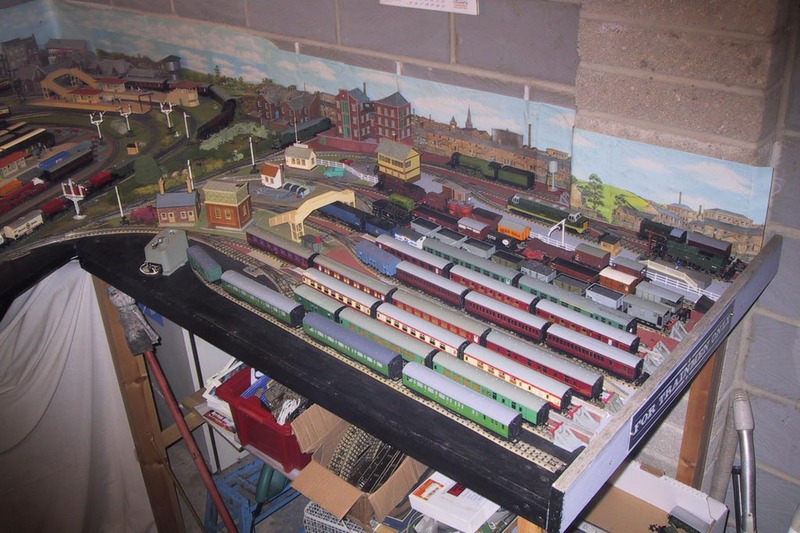 I’d rather like the collection to go to a collector rather than a dealer and gather from your comments that you’re probably not in the market yourself, but would be grateful for any advice you can offer regarding where to advertise the stuff fro sale.